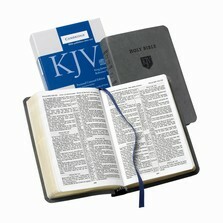 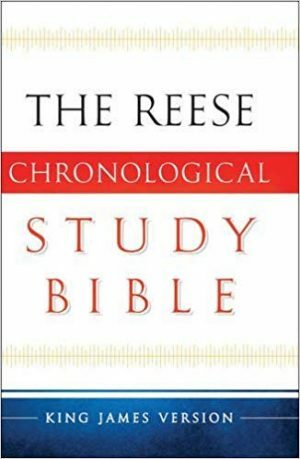 View cart “Cambridge Personal Concord Kjv Reference Bible” has been added to your cart. 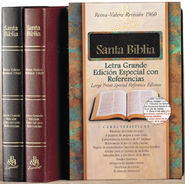 Packed with more special features than you’d ever expect in one Bible this unique edition also comes with color-coded thumb indexing and is the perfect gift Bible for virtually any occasion. 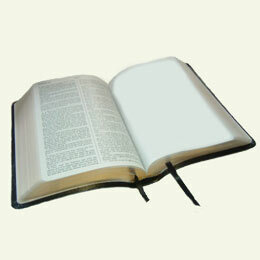 This Bible measures 9.5X6.5 inches and weighs 2.4 pounds. 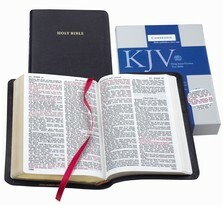 Features: Words of Christ in red Presentation Page/Family Records Section Special reading helps Book Introductions Harmony of the Life of Christ Plan of Salvation Miracles and Parables of our Lord Full-color maps 62-page Concordance 1007 pages.